"You have your job, we have ours; let us manage your investment property." Assured Management, Inc. proudly serves Lakewood, West Denver and the surrounding areas. We bring more to management. You can expect a higher level of service and an end to the hassles involved in managing your own Lakewood property. 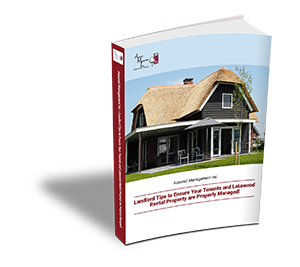 Instead of worrying about your investment home – enjoy it. We’ll take care of all the details so you don’t have to. One Stop Shopping. We’ll take care of everything from marketing to screening to leasing and maintenance. Property management is a lot more than collecting rent and fixing toilets, especially when you work with Assured. Protecting your investment is our number one priority. We’ll preserve the condition and value of your property, protect your bottom line, and ensure you are legally compliant and free from liability. 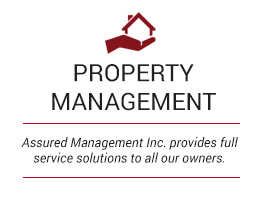 We offer full service Lakewood property management, which means treating your property like it’s our own. Flexibility and Expertise. Whether you’re renting out a single family home that you once lived in, a small building of three or four properties, or an entire portfolio of condos, houses, and apartments – we want to work with you. 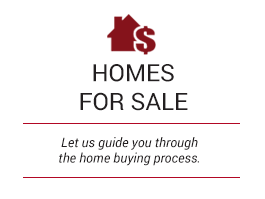 Our experience is vast, and we know how to help you earn more and spend less no matter how many properties you have. 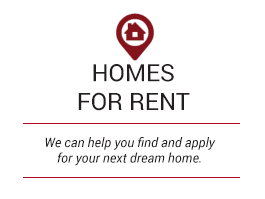 We love working with new landlords and veteran investors. Personalized Service. No two properties are exactly the same, and no two owners are, either. We’ll design a custom management plan that addresses your unique needs and concerns. 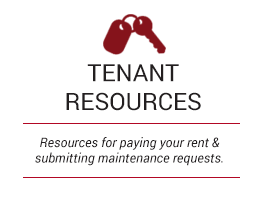 We listen to you when you tell us what you love about being a landlord and what you worry about. You’re emotional about your properties – you should be. We can take a professional, businesslike approach that results in better outcomes and higher ROI. Lakewood owners and investors trust us to protect their homes and their financial security. Leave your investment to us. We’ll take good care of it, develop relationships with your tenants, and ensure you have a successful experience as a landlord and owner. We have an extensive portfolio of single family homes to choose from in Lakewood, Golden, Wheat Ridge, Littleton, Arvada, or the west side of Highlands Ranch.